The book makes a major contribution to the academic literature on diplomacy, foreign policy & soft power by studying the Indian and Chinese image-building processes in Southeast Asia — an increasingly significant region for both the Asian players — and the accompanying discourse. 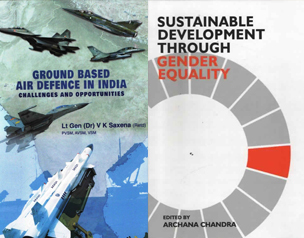 The volume focuses on various geo-political and economic compulsions driving India and China’s image-building efforts and examines the nuances and characteristics defining their engagement of the region based on primary sources and extensive field study. Leaderships of both countries have been pragmatic in extending the scope of engagement, exploring new ways and means for strengthening the regional relationship and efforts to develop together. 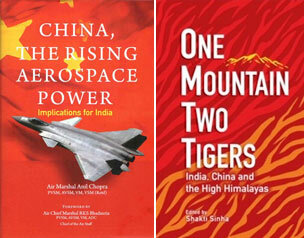 Regionalisation, as the book argues, has been deployed by both India and China among their strategies for a positive image make-over. The existing academic literature on both India and China’s image-building efforts are relatively scant and are yet to be rigorously researched. 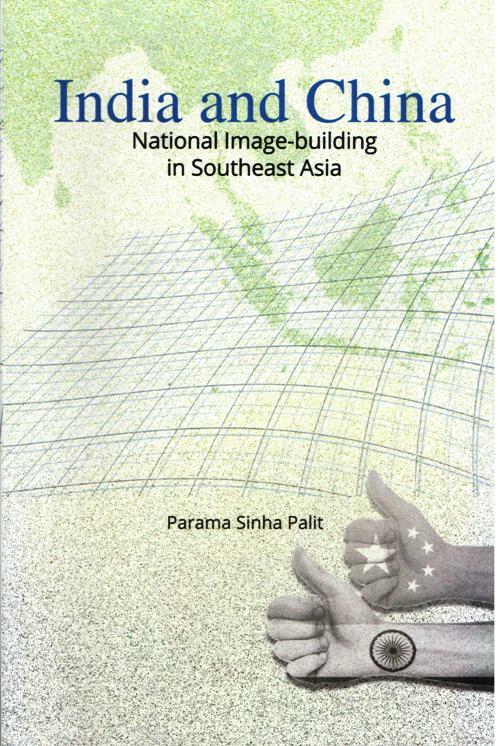 The book makes an important contribution to the existing literature through its examination of various facets of India and China’s external engagement and diplomacy for building respective images in Southeast Asia. Dr Parama Sinha Palit is a scholar of international relations currently based in Singapore. She is the author of Analysing China’s Soft Power Strategy and Comparative Indian Initiatives (2017) - a book discussing the historical underpinnings and contemporary application of Chinese soft power in various parts of the world, along with similar Indian efforts. She is a Research Associate with the China in Comparative Perspective Network (CCPN) — a UK-based global academic society focusing on China.She has earlier worked with the Institute for Defence Studies and Analyses (IDSA) and the United Services Institution (USI) in India, and also with the Middle East Institute (MEI), National University of Singapore (NUS). She has presented several papers on foreign policy and cultural & public diplomacy at various Universities and academic institutes in Europe, Australia, China, India and Singapore. She also writesfor leading newspapers in India, Singapore and China and is a reviewer for several international journals. She knows Mandarin and has experience of extensive empirical field research in China, India and Southeast Asia. She can be reached at psinhapalit@gmail.com.